Yakima Automotive & Collision, LLC specialists restore or replace the windshield or any other glass component on your car, truck or SUV from our full-service auto repair shop. 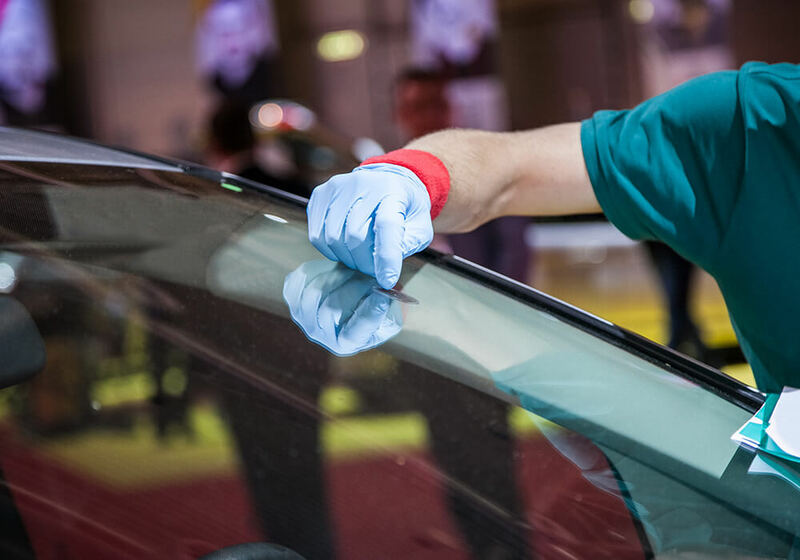 Even the tiniest cracks or chips can be restored and matched to the existing tint of your windshield with our advanced high performance fillers applied by skilled and experienced auto glass repair technicians. 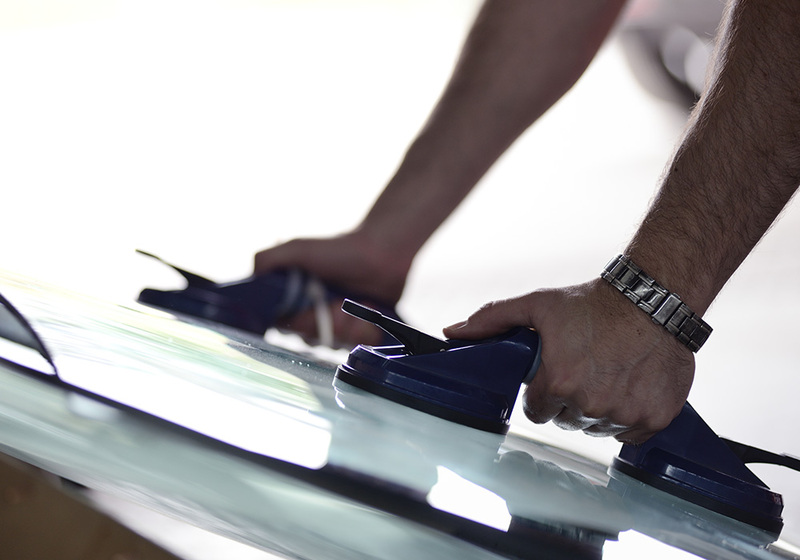 When windshield replacement is the only option, Yakima Automotive & Collision, LLC specialists provide professional installation according to manufacturer standards and include a hassle-free warranty for front and rear windshields, side windows or for the sunroof of your car. 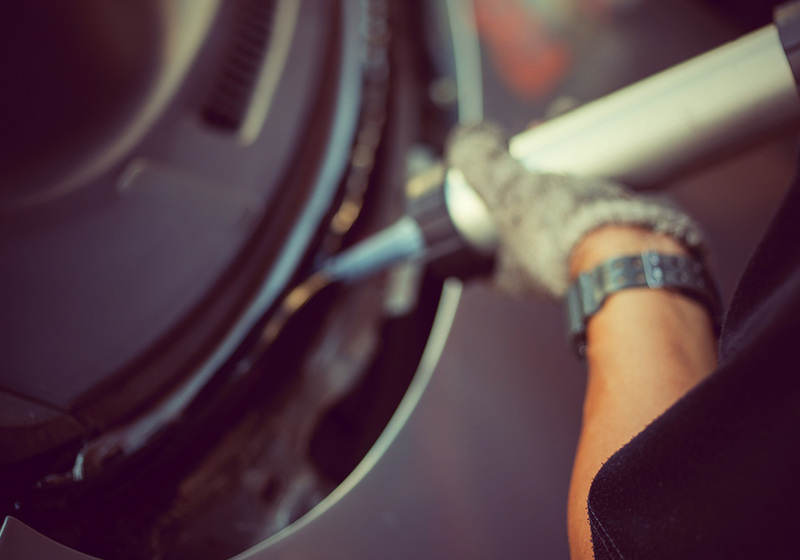 Our trusted team of professionally certified mechanics uses only the most up to date car parts so as to ensure that your car returns to its pre-accident condition. In fact, most drivers believe that their car drives better after being repaired by us than it did before the accident took place! The reason for this is simple. At Yakima Automotive & Collision, LLC we take pride in repairing vehicles and that is why continually invest in the most technologically advanced equipment which allows our auto body repair specialists to do their job to the best of their ability. The merger of cutting edge technology with years practical experience ensures that you, the driver, get the best repair for your vehicle at the best price possible.